I'm sorry, but I can't go to the ball. Please leave a 코멘트 :). HD Wallpaper and background images in the 어린 시절 애니메이션 영화 여자 주인공 club tagged: disney heroine. 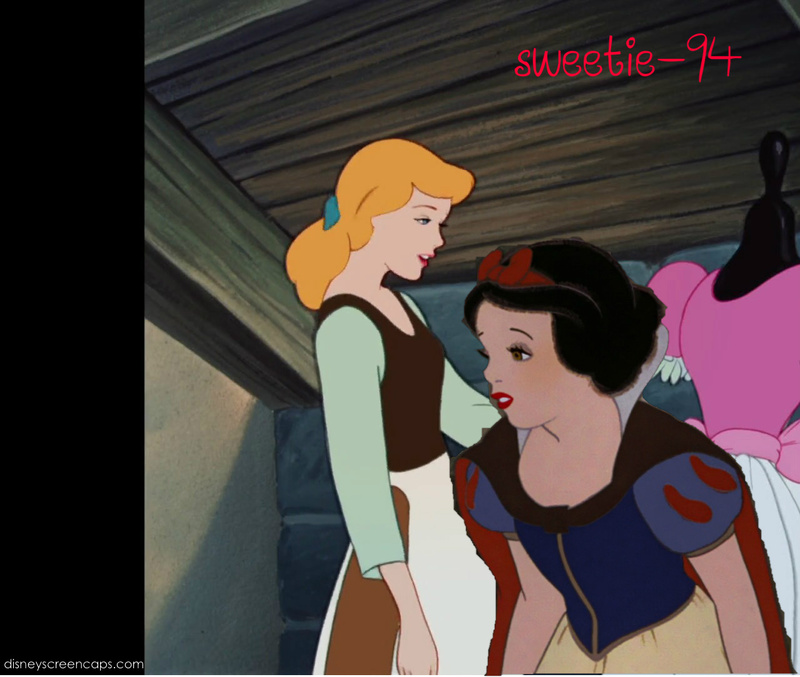 Is this a Cinderella x Snow White?